*Some of the links in this post are affiliate links, meaning if you click through I may make a small commission. This is at no extra cost to you. I only feature products that I believe may add value to you. Thanks for your support! So if you’ve been following along for a while, you’ll know I am a big fan of language learning trips. I’ve travelled to China (twice) to learn Mandarin Chinese, to Vietnam (three times) to learn Vietnamese and Taiwan to learn Mandarin Chinese. 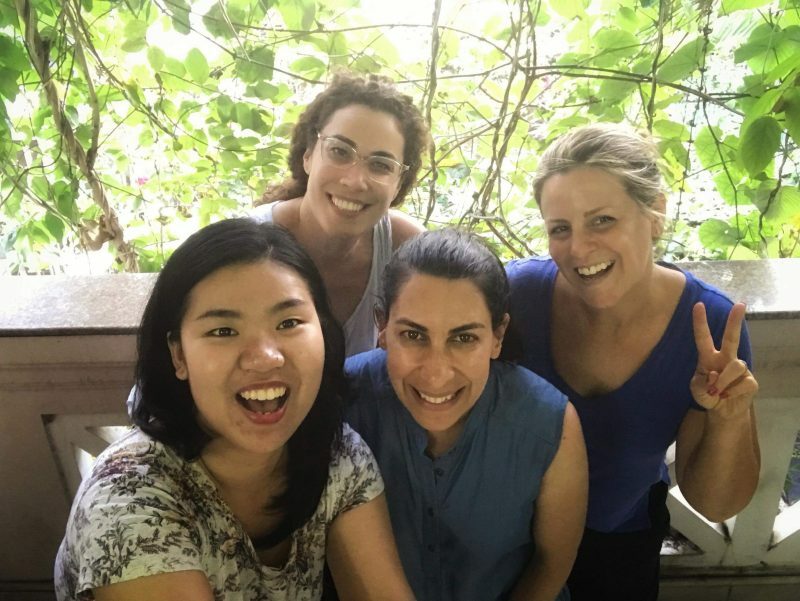 We’ve just hosted our first ‘official’ Lingo Mama trip with participants to Vietnam to learn Vietnamese! 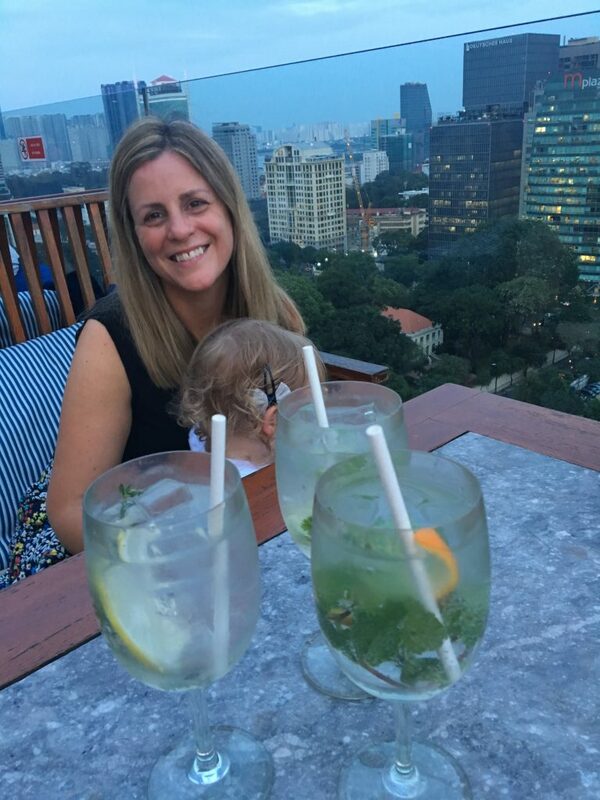 It was so fantastic to have Tracy and Sophie join us in Ho Chi Minh City for five days of language learning, exploration and fun. 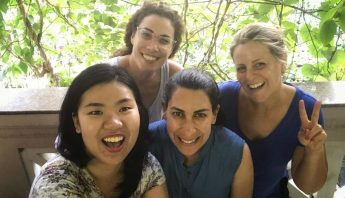 In this post I want to share with you what we all got up to and what our Language Learning Trip actually looked like. 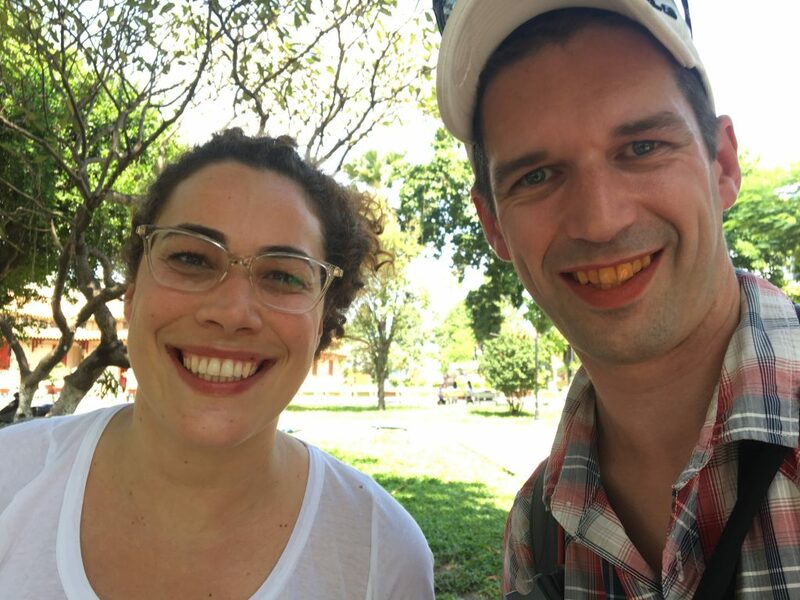 Language Trips are for everyone with a desire to connect more fully with the country they are visiting. A big part of a Language Learning Trip unsurprisingly is the language classes! 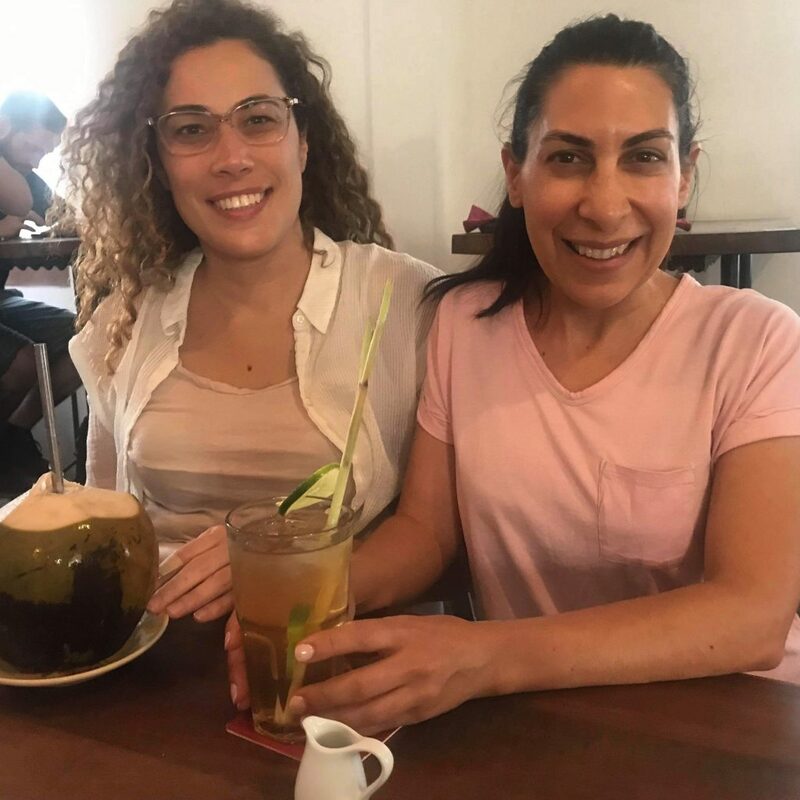 Tracy and Sophie are complete beginners in Vietnamese so they did classes together. Sophie and Tracy started off with learning the tones of Vietnamese and some basic words and expressions. Lingo Dada is lower elementary and had private tuition with our teacher Ms Trang. He covered a lot of revision on tones, pronunciation, basic expressions and vocab. I’ve learnt Vietnamese before (15-20 years ago now..) and can still remember a fair bit, but so much has been forgotten. I started off doing some revision too, and quickly moved onto conversations which focussed a lot on travel, food and family. We worked from worksheets created by Vietnamese Language Garden , but a lot of my classes went off on a tangent as we found so much to talk about in Vietnamese! As part of our Language Learning Trips, we always factor in plenty of ‘down time’ to explore our new temporary home (and of course try out our language skills). 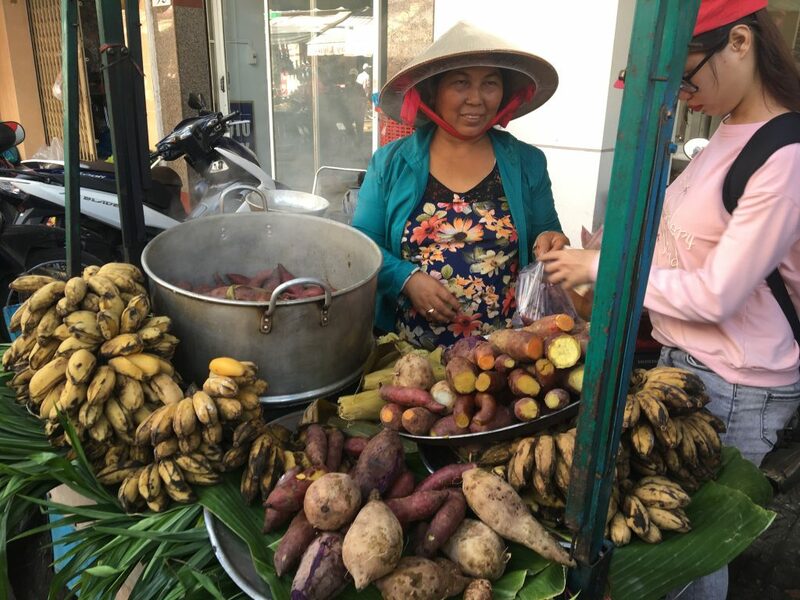 On this trip, we booked into a Saigon Street Eats tour – doing a morning tour of one of the districts of Ho Chi Minh City. 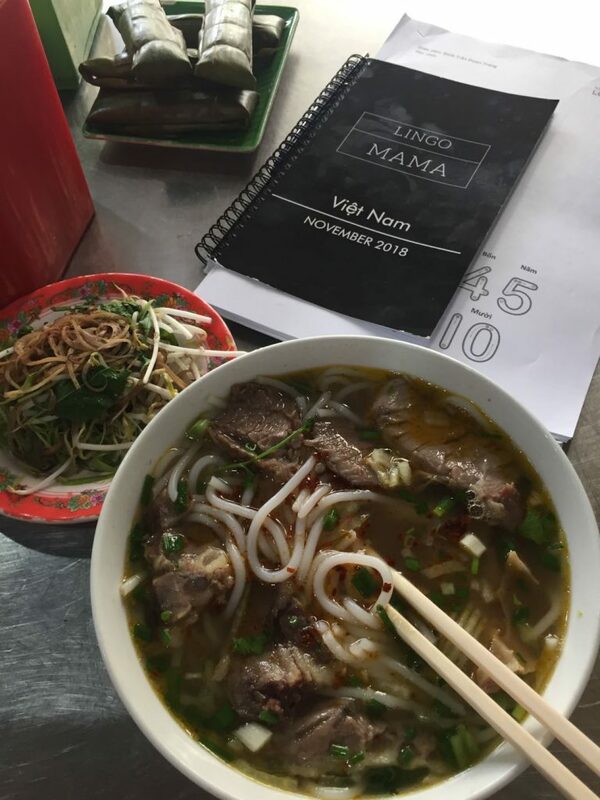 We had the most delicious phở bò (beef noodle soup) as well as cà phê sữa ₫á (iced Vietnamese style coffee made with condensed milk), nứớc mía (sugar cane juice) ,and nứớc dừa (and fresh coconut juice). We finished the tour at a local restaurant sharing a number of ‘homestyle’ dishes. 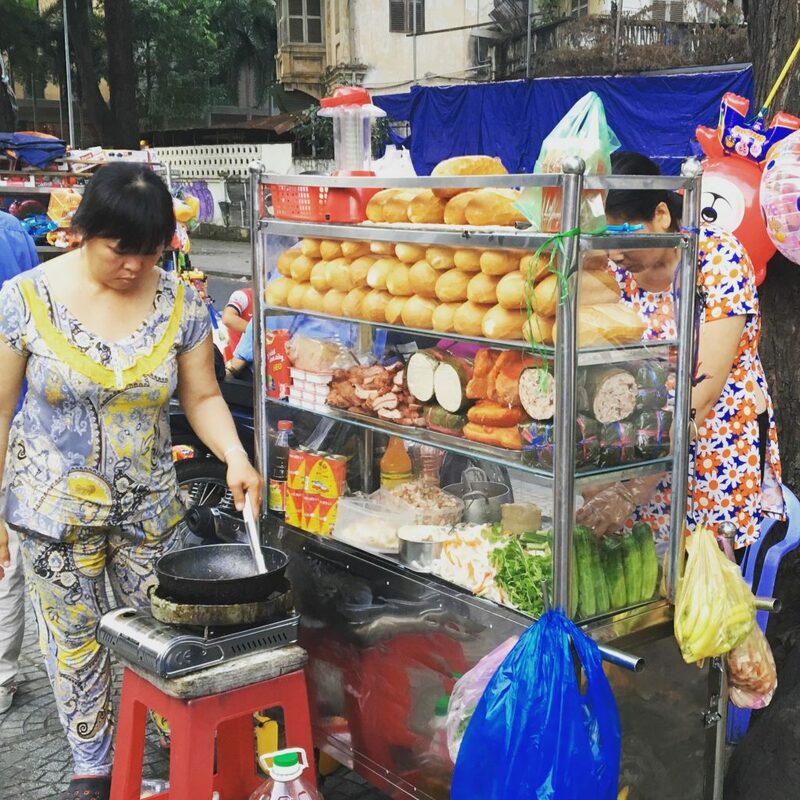 To celebrate the official start of our Language Learning Trip we met for a quick, cheap and tasty lunch of bánh cuốn. I presented both Sophie an Tracy with a Lingo Mama Language Learning Trip pack containing all language travel essentials! a Lonely Planet Vietnamese Phrasebook. We had many delicious meals together, including our welcome dinner and farewell dinners. Our welcome dinner was at Cuc Gach Quan – a real feast of different dishes. Food and drink definitely were not neglected on this trip! 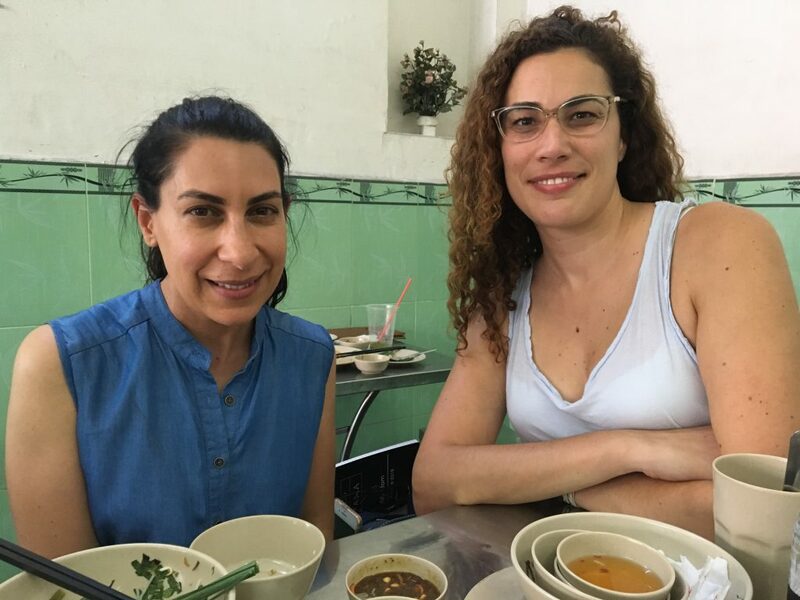 We feasted on all of Saigon’s best foodie offerings, plus visited a few rooftop bars, many cafes and a couple of the craft breweries. I’ll be posting an article with all the amazing dishes we ate (with pronunciations !) – I’ll add the link here. 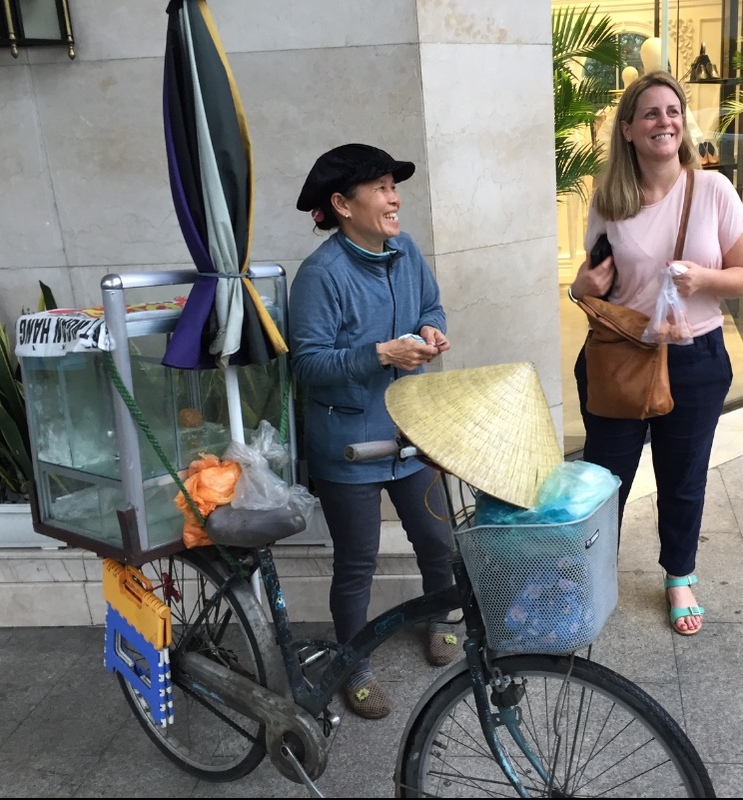 As well as a street food tour, and all of the eating and drinking, the group had the chance for some pampering getting our nails done, and visiting the War Remnants Museum, Notre Dame Cathedral, Reunification Palace, the central post office, and the main shopping streets and districts in Saigon. Ordering food and drink in your target language is one of the most important skills to master! Especially if you want to request alterations (less sugar or less condensed milk please!) then having the basics cemented is really important. We had the chance on numerous occasions to practise our Vietnamese. 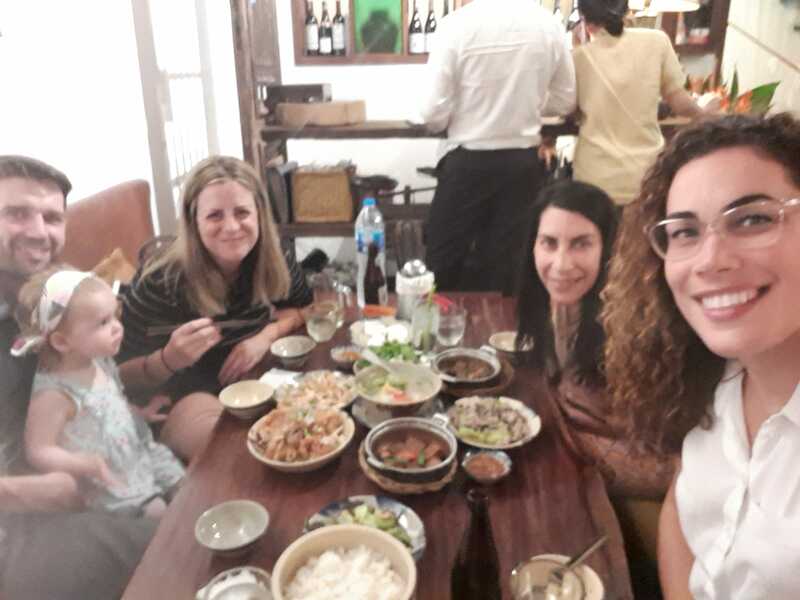 It’s not always easy to speak in a new language (especially a tonal one) so full credit to Lingo Dada, Tracy and Sophie who used their new found language skills in Vietnam. You can join us on our next Lingo Mama Language Learning Trip! If you haven’t already signed up to receive updates on trips – sign up here! 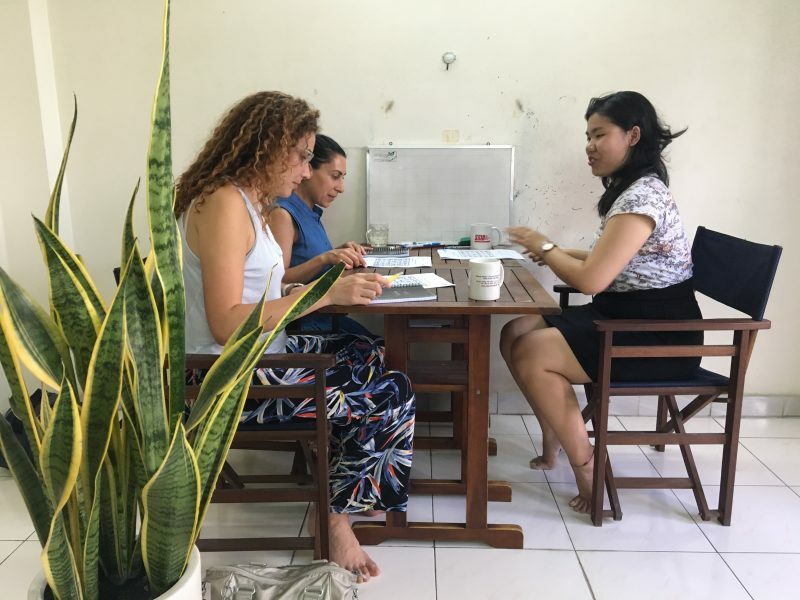 Learning French in New Caledonia, Japanese in Japan, Bahasa Melayu in Singapore or Malaysia, Spanish in Mexico (or Chile or Uruguay!) and Mandarin Chinese in Taiwan are all options coming up. 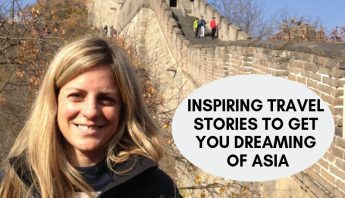 I am also keen to hear your feedback on where you would like to go on a Language Learning Trip. Where would you like to go and what language would you like to learn? Để chóng vánh tìm ra được giải pháp cho các điều khó hiểu về dây thừng của người mua hàng. vấn, Phát Á sẽ tiếp thụ và củng cố vật phẩm thệm tuyệt hảo tốt bên cạnh đó. 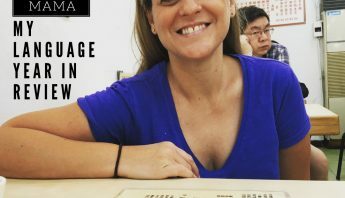 Lingo Mama is a blog about how I maintain my love of learning language with all the demands of life including wrangling a toddler. 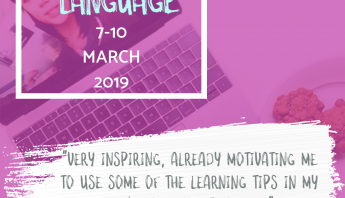 Follow me as I try out all the free and not so free methods of learning a language, and fit in my travels with my family to my favourite language learning destinations..